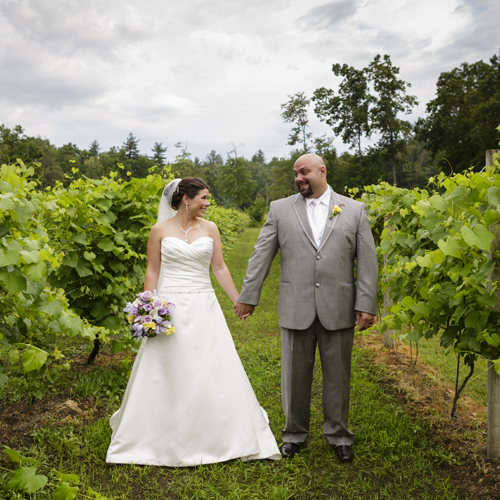 Carey & Mike experienced all kinds of weather at their Zorvino Vineyards Wedding in June. First it was a beautiful sunny day, but then the skies darkened and we had torential downpours. Fortunately with 2 minutes to spare, the rain stopped and the ceremony was moved outside again. It was a beautiful New Hampshire wedding with lots of great details. I really enjoyed working with you Carey & Mike! Thank you to my good friend Nir Landau for shooting with me that day.